Planning a wedding is one of the most fun / stressful /exciting / emotional processes that I have ever had to do in my entire life. But, nevertheless, it will be all be worth it when I get to walk down the aisle and marry my travel partner in crime. In fact, I think that couples have a honeymoon to get over all the wedding planning / day (and obviously to enjoy some married couple time). 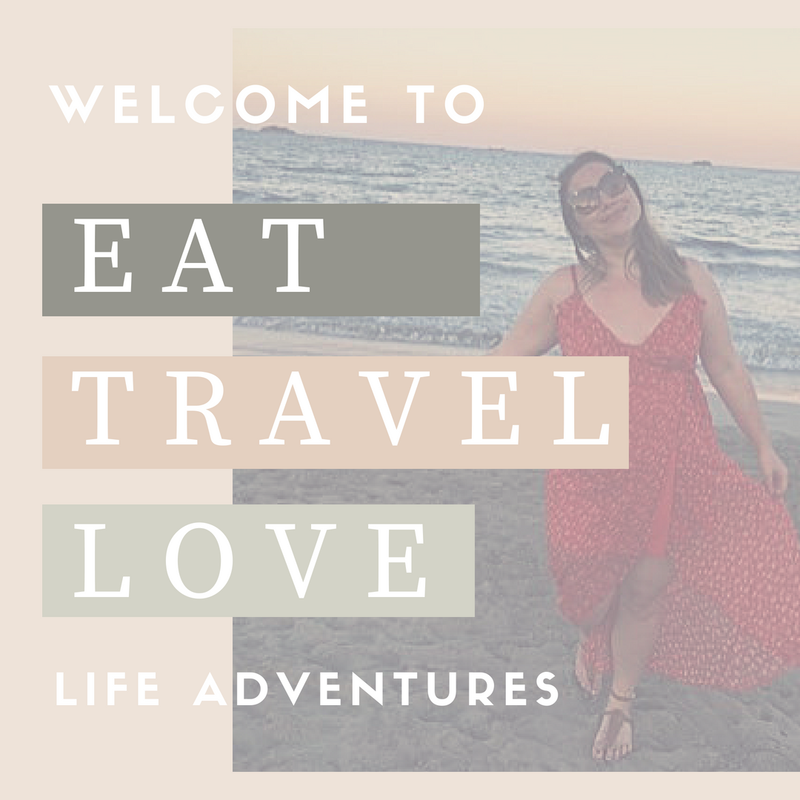 So recently, I have been putting together some honeymoon destination boards, starting with one of our popular choices, Jamaica. Follow Eat Travel's board Beautiful Honeymoon Beaches on Pinterest. 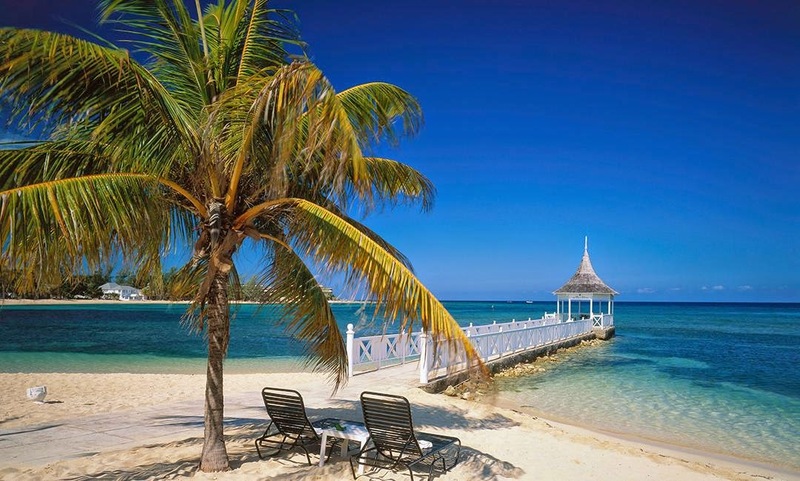 The second largest city in Jamaica, Montego Bay is a perfect destination to soak up some sunshine on white sandy beaches and then cool off in their idyllic crystal clear waters.